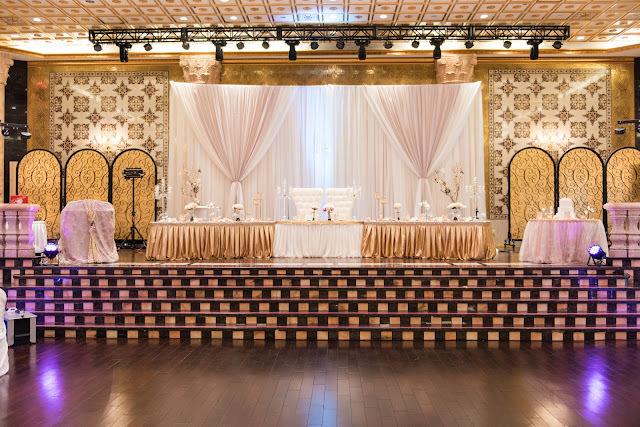 Wedding Planning & Decor by Trade Sensation Events for a South Asian Wedding at The Grand Empire on June 16th & 17th. 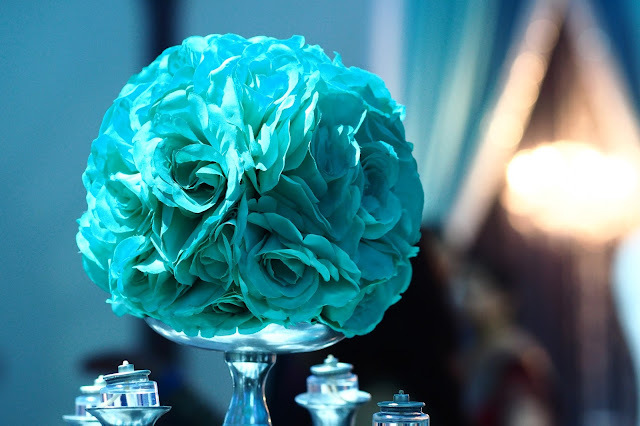 Mansi & Abhay's Reception Took place on the 17th on June at The Grand Empire - with a turquoise/aqua & tiffany blue collar variation, the decor & her backdrop came together absolutely beautifully along with her cake & cupcakes table! 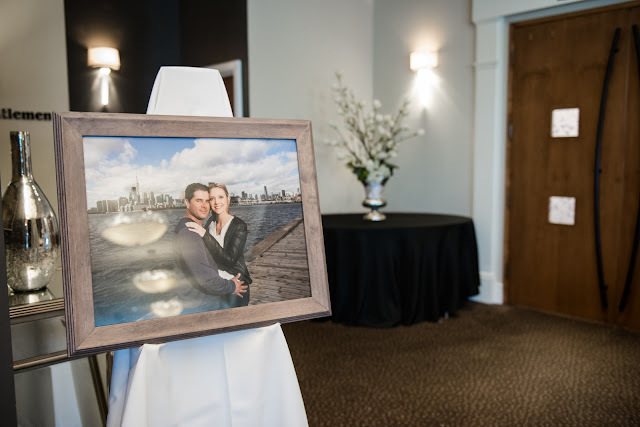 We had the honour of being a part of a Televised Wedding for a New Show that will Pilot on a Canadian network sometime in August 2017! We are so excited! 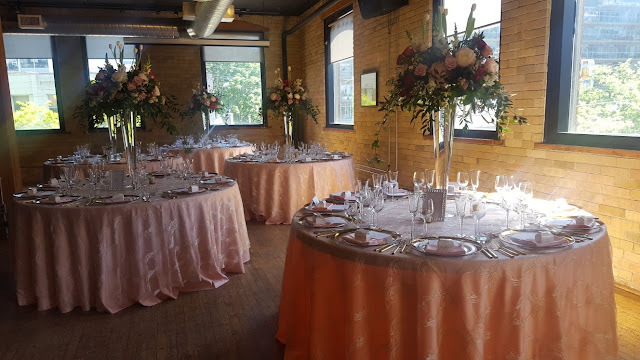 A Beautiful Wedding Decor Setup done by Trade Sensation Events @ The Spoke Club for Kristen & Sherwin, June 3rd 2017. Jeanne & Tony's Wedding Reception @ Premier Ballroom & Convention Centre, where Trade Sensation Events had the extreme pleasure of providing Wedding planning & Decor for, on June 3rd 2017. Their Lavish Wedding had touches of Golds & Ivory & Blush Pink, in such a Vintage/Modern space, all of the colours meshed very well together!